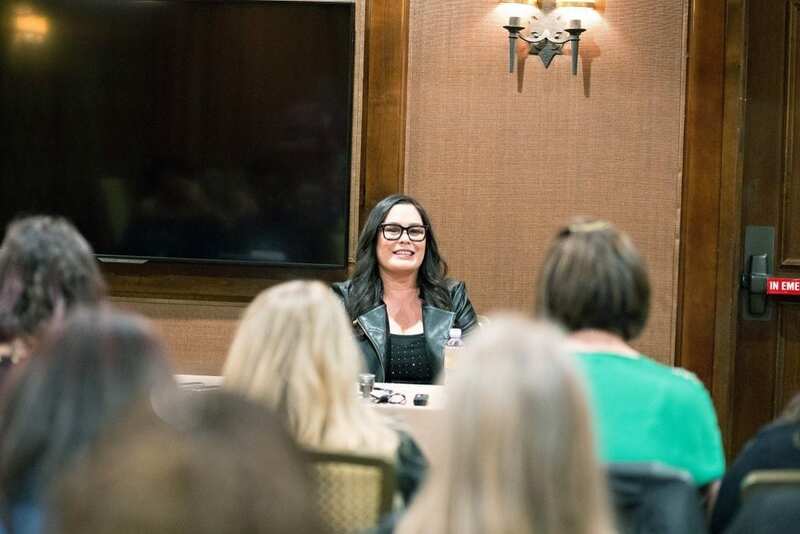 This post, Interview with Rachel House from Thor: Ragnarok, is part of an expenses paid trip with Marvel Studios, Disney/Pixar, and Disney Junior. Some interview questions and responses have been edited to improve readability. You can see all of the Thor event posts right here. 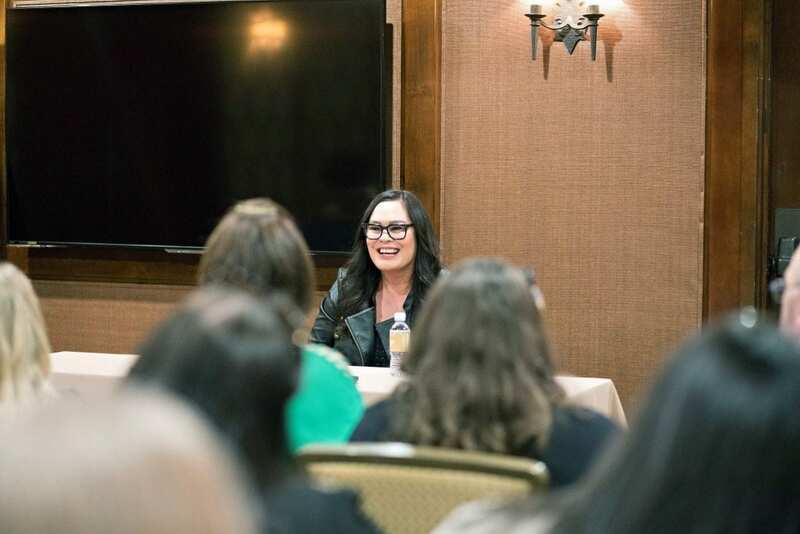 We had the pleasure of chatting with Rachel House who plays Topaz in Thor: Ragnarok, and I can’t wait to share my favorite parts of the conversation with you! 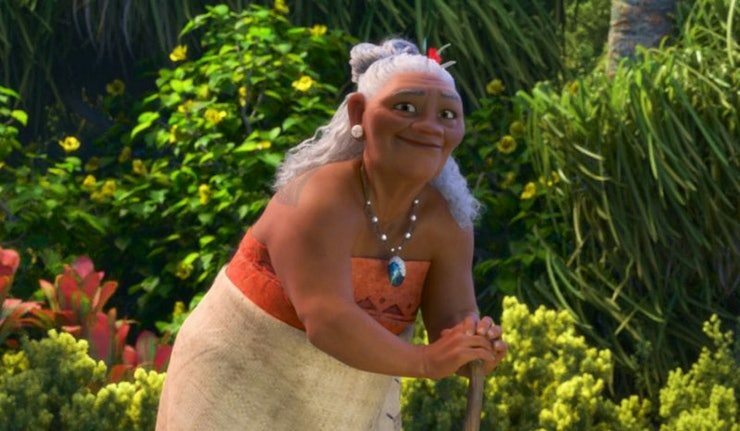 You might know Rachel’s name because she also voiced the grandmother in Moana! Rachel plays the Grandmaster’s bodyguard. Her dry and serious demeanor in the movie is nothing like her charming and outgoing personality that we saw when we interviewed her! I wish I had a chance to ask what it was like to play someone who was so different than her “real” self. Q : While you were filming the scenes, there was a lot really dead pan stuff. How hard was it to keep a straight face with all of that, which is hilarious? I’m pretty used to keeping a straight face, because I’ve done a lot of Taika’s films, and it’s always like that. But some of the other actors weren’t so good at it. They were losing it, especially Jeff Goldblum, because he was so funny. And that’s not even half of it what you see. It’s not even a quarter of the improvisation and stuff that we were doing. Jeff was just so masterful at improvisation, you know. Q : Speaking of that, what was your favorite scene that didn’t make it, or something that you wish had made it in? There’s a lot, and I believe that they’re going to do a gag real maybe with the release of the [film], Taika was saying last night. There’s a whole thing we do with writing out a check, which is so bizarre in that environment. I’m giving instructions on how to write out a check in my stupid Kiwi accent as well. It’s pretty funny I think. But yeah, Jeff was fabulous. Q : What’s your favorite part about working with Taika? Just the fun of it is really good. But, this is the first film he’s done. The others were very independent, therefore we had a very limited amount of time to shoot. So we [filmed] people for five weeks and we had to literally run around the bush, and the mud, and the snow, and the rain. It was a lot of fun. But we had no time, you know? So, we just had to keep going. Whereas in Thor, because of the scale I think as well, we got to breathe a little bit. Taika was allowed to play as much as possible. So, that was really great seeing him able to do that without any kind of time restraint. Q : You made us laugh and cry in Moana. What was that like transforming to this character? Easy-ish. It’s a kind of character that Taika always makes me play. You know what I mean? It’s funny, because I just play all these really mean characters, and I’m not mean at all. I’m sort of really *ooh* about meanness. So, I think he kind of enjoys that. Q : What did you think about seeing it with all of us? Great. And, I mean, it’s so Taika. So full of comedy, and his unique brand of humor. And Korg was so great. It was amazing. And people back in New Zealand are just gonna fall about, because it’s such a familiar character. You know, that character is very real in our neck of the woods. Q : Do you have any favorite one liners from the movie? I probably do, but they haven’t made it in. I mean, ‘burnt toast’ I really liked. That was one of about a 100 different things I said. And that’s the one that made it in. Q : Can you tell us a little bit more about any of the cut scenes that you really enjoyed seeing come into production, but didn’t see come into the movie? There was this whole scene where Jeff does a song at the keyboards. And, he made it up. Right, yeah. It was really cool. I think he had a tiny little bit to kind of go with, but then he just kept expanding. As you know, he is a wonderful jazz musician anyway. He just expanded that, and then I was sort of his back up, really bad back up singer as well. That didn’t make it in, which is a bummer. Q : Was it intimidating to step into the Marvel universe? Yes. I’m from New Zealand, of course it was. But you get over that really quickly. When you meet people and there’s so many wonderful people involved in the Marvel universe, and…they’re just people. They’re just normal people, talented people. So, the intimidation didn’t last long. You can see Rachel House as Topaz in Marvel’s Thor: Ragnarok in theaters now!